What’s the Difference Between Quads and Inline Skates? Four Wheels vs. Four Wheels: What’s the Difference? Roller skating doesn’t require much gear, but it’s impossible to do without one very basic piece of equipment: your skates! When you’re just starting out it can be tough to decide which kind to get. 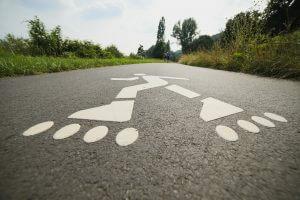 Should you try quad or inline skates? Here at Rainbow Skateland we’re skating experts; check out our roller-skate primer to see which skates are right for you. Wheels. Both types of skates have four wheels. Quad skates have two in the front and two in the back, while inline skates, funnily enough, have all their wheels in a line. Advantages. Quads are more stable, while inlines are faster and more maneuverable. Quads are easier for beginners, but inlines offer more ankle support. Inline skates may be easier for people who are used to ice skating, since the wheel configuration is similar to the blade. Uses. Quad skates are used in artistic skating and roller derby and are standard in most indoor tracks. Inline skates are used in roller hockey and speed skating and are similar to ice skates. Braking. Quad skates have brakes on the toe; inline skates require braking at the heel. Of course, the only way to really know which type of skate is best for you is to try them both out! 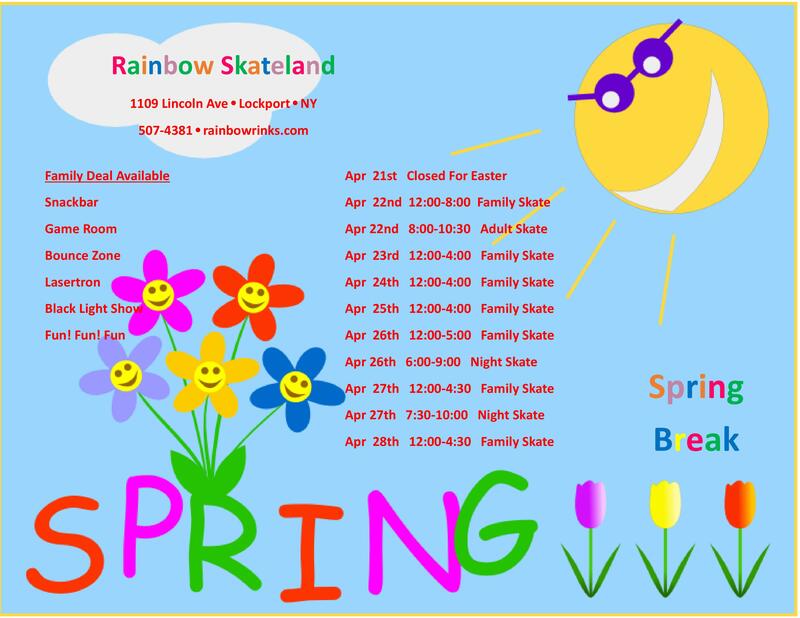 Come visit Rainbow Skateland any time we’re open to give both types of skates a go. We have a variety of options available to rent. Remember that the staff are here to help and can answer all your questions, as well as help you make sure your skates fit properly. We can’t wait to see you!